Totally Stripped is available as a DVD or SD Blu-ray containing the newly-revised documentary of the same name, or on DVD+CD or DVD+LP featuring the documentary and single CD or 2LPs compiled from the live shows featured. Additionally a DVD or SD Blu-ray deluxe edition is available, packaged with a 60 page hard book set containing 5 discs which boasts hours of previously unavailable music (three complete shows made available for the first time ever). This is a review of the DVD of the documentary, nothing else. I’ve owned the original CD release of this since the day it was released. I’ve played it a lot. It’s probably my favourite Rolling Stones release, because of its contents. Great performances of popular and rare tracks. 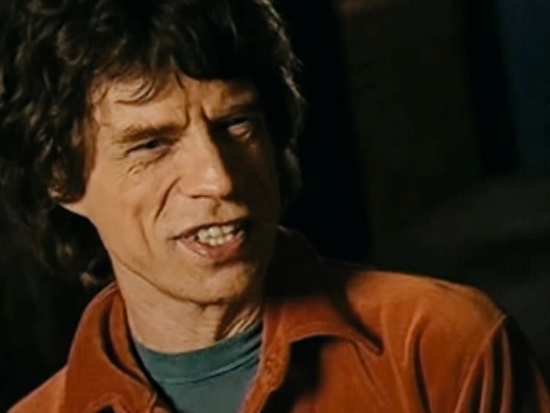 Ever since that day, the Rolling Stones world has been waiting for the release of the rest of the tracks from the three concerts and rehearsals. If you get some of the other sets, you’ll get all of those tracks. The new CD release contains almost completely different tracks, and the three concert DVDs or Blu-rays contain the full concerts, which are all very different with only 5 tracks the same. The video is very much of its time. Mid 1990s NTSC footage which hasn’t been cleaned up or remastered or anything else. 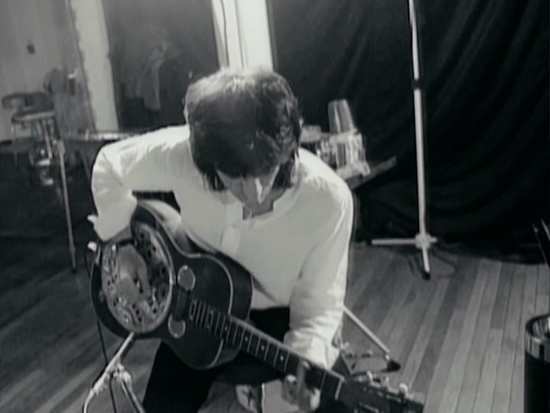 There’s a grainy/grimy feel to much of the backstage and rehearsal footage. Some of that was probably intentional, but some of it just looks a bit messy. The interview footage is in colour, but again looks a bit dark and dingy. The concert footage looks reasonably ok. 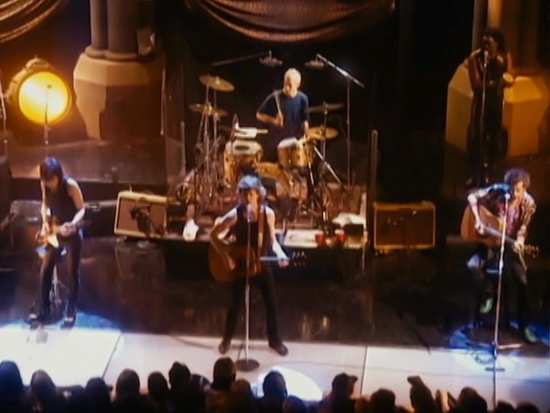 This was not big stadium stuff with pyrotechnics and effects, these were smaller gigs, designed for more muted performances. At the end of the day, none of that really matters all that much, because this is about the music. The music is great. Three good audio options to choose from, which improve in quality as you step up from DD2.0 stereo, to DD5.1 to dts. Of all of the releases of this set, this one is the least interesting. 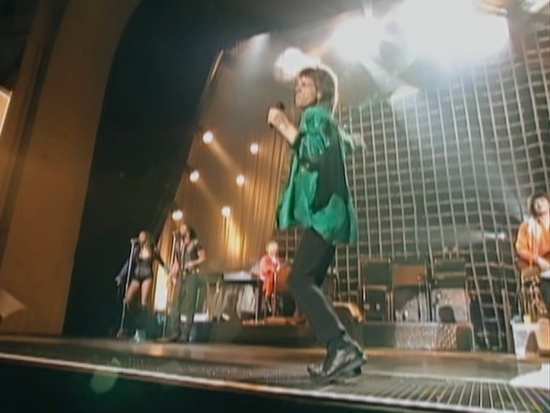 The documentary part rather gets in the way of the rehearsal footage and the tracks from the individual concerts. 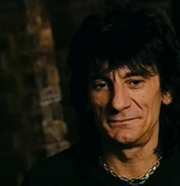 And then when a song stops for a bit more interview footage with Mick or Keith or Ronnie you just get more frustrated. It’s not a bad documentary per se, it’s just when you know what’s on all the other discs, you are really missing out. I would get (and I’m off to do that right now) the 5 disc package with all of the concerts and the newer songs on CD. It’s a shame there’s no multiple CD package with all of the songs on, but that’s just wishful thinking. 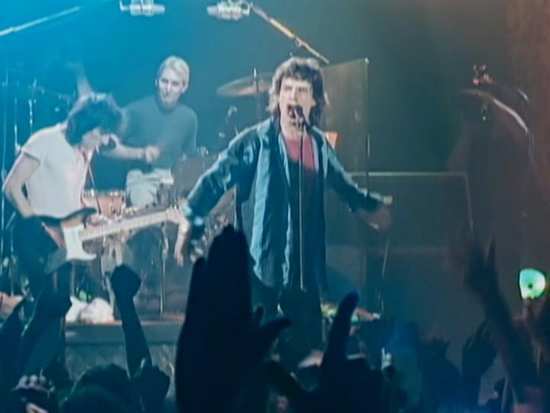 This really is the Stones at the height of their powers IMHO, these concerts were perfect for their sound and so many of their songs. 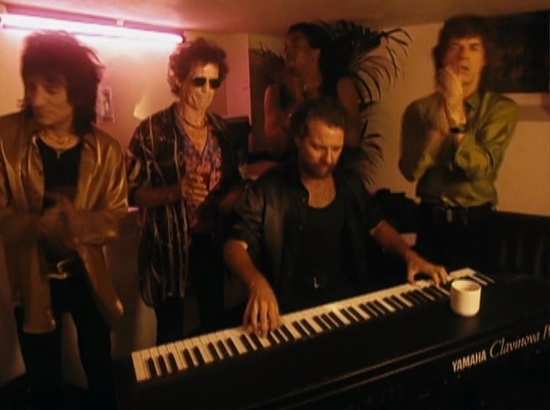 I’ve always taken issue with the name “Stripped” since the band were enhanced by various musicians, such as Chuck Leavell, but I think this is the Stones as they were meant to be heard. 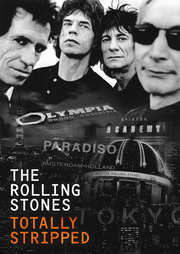 Get whatever version of this you choose, but I would recommend the 5 disc package to get the full experience of the Stones at their best.